If you check out my youtube channel, my latest video shows how I recently spent 6 hours of my day. I did a Sephora takeover and styled various customers hair. 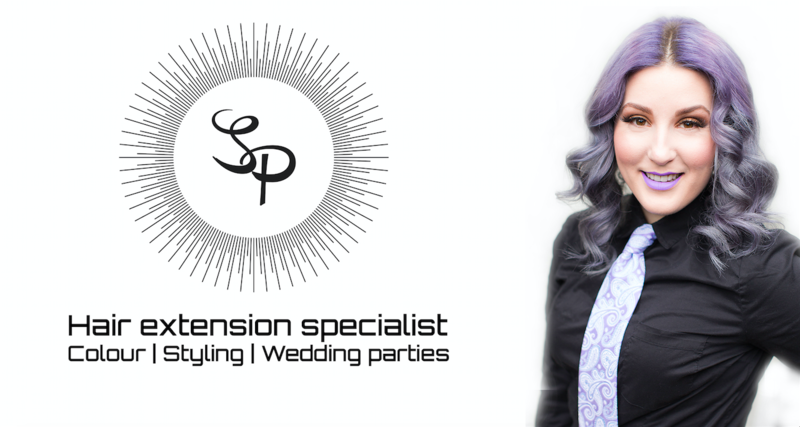 Sephora doesn’t have a hairstylist on staff full-time so it was a really fun opportunity to come in and meet prospective clients, style guests hair and just spend some quality time meeting new people! If any of you saw me there you might have been wondering what I was doing. Well in fact I was showcasing Bumble & Bumble’s product line and styling hair for free for the day! Sephora does carry the Bumble & Bumble product line at Mayfair mall, so it was a great opportunity to talk to customers about its benefits. I spent a 6 hour shift there and filmed the whole thing in a time lapse for you to watch the fun! There wasn’t any appointments set during the day, it was set up on a come first serve basis. Most of the time girls who were shopping and browsing in the store bumped into me and then I styled their hair for the day. I am going to be doing the 1-day event again soon, so If you’d like to come in and see me at Sephora make sure you stay in touch so I can let you know when I’ll be there again! Spending time at public events and working along side another business in a similar industry is something I greatly enjoy because it allows me to spend time close to people who might be looking for my services in the future. It won’t be a once a month type thing, but I will definitlyey be back. I am forever thankful to be a representative of Bumble & Bumble. Their product line is something I truly believe in and have been backing it for quite a while now. I will actually be travelling to New York City in October to go over some more product knowledge and training with their company staff.